Havant & South Downs College (HSDC) is a multi-campus College which delivers a varied range of high quality education and training to young people and adults. Born out of Havant Sixth Form College and South Downs College, the exciting partnership provides outstanding further education for students by building on existing strengths of both Colleges. The College creates the ultimate student journey; encompassing the right courses and programmes, lifestyle and employability opportunities to guide students through their studies to reach their aspirational goals. YADA is changing the event tech industry by inventing social engagement tools designed to power awesome events, capturing real-time data that brings our clients value long after the event is over, wherever and whenever they need it. YADA powers your event and brings it to life, we create moments you can measure. YADA - the complete event app is free to download on Apple and Android devices. Since 1984 Co-Prom have been sourcing all types of promotional merchandise. The product range is unlimited and is sourced directly from top quality reliable manufacturers worldwide. Co-Prom guarantee top product quality, punctual delivery and the highest level of personal service. 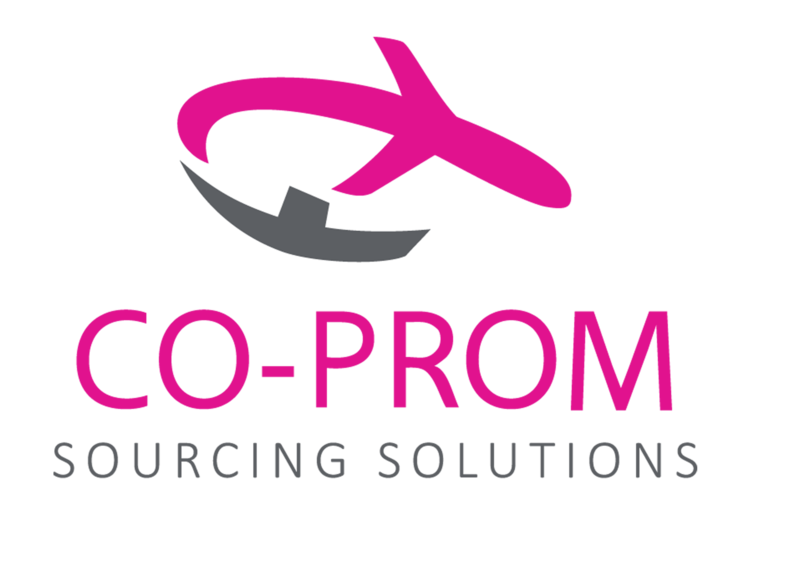 Co-Prom can either source a specific item in response to a detailed brief or suggest bespoke items. From a Client base of UK only, we now work directly with the marketing departments of companies throughout Europe. 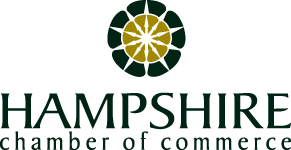 Hampshire Chamber of Commerce is delighted to support The Creative Expo 2018. The creative sector is booming in the area and offers many employment and development opportunities. The Chamber supports businesses that want to grow and be successful through raising their profile, providing cost-reducing services as well as providing new leads and contacts. Event and production specialists TSE Productions are an award winning team of creative professionals dedicated to delivering events and productions with flair and precision. They are an innovative company who simplify the process by managing all the creative, logistical and technical elements needed to deliver a high-quality event or production, allowing you time to build your brand, network with your clients or sit back and enjoy the show!